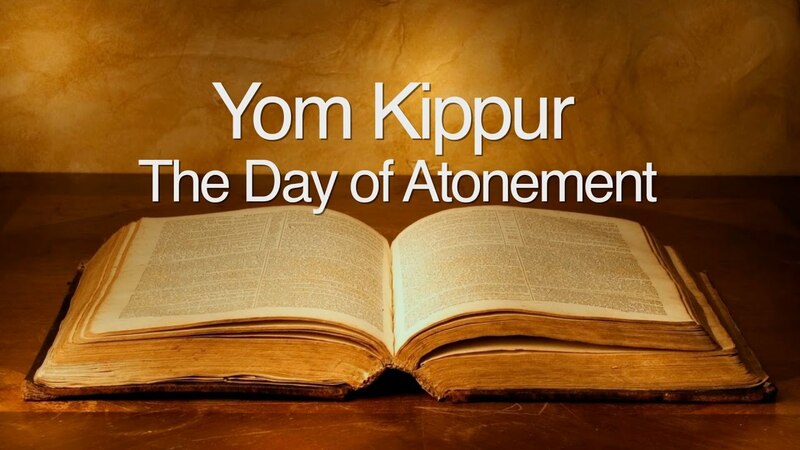 Yom Kippur – day of atonement, falls on the Hebrew calendar date of 10 Tishrei. This year Yom Kippur begins at sunset, Tuesday September 18 and ends at nightfall on Wednesday September 19. The Book of Yonah – יונה is read in its entirety during the Yom Kippur afternoon services. Yonah was a prophet who lived in the first Temple period. His first mission was given to him by the prophet Elisha to anoint Yehu as king y (705 BCE). In those times the Jewish people were experiencing spiritual decline that ended with first the conquest and expulsion of the Ten Tribes by the Assyrians, and finally with the destruction of Jerusalem, after which came 70 years of exile. Yonah failed his second mission, to rebuke Yehu’s successor, Yerob’am the second. Then he was given his third and final mission. It was one that he could not accept. G-d sent him to the capital of Assyria – capital of the archenemies of Israel, Ninveh, to urge its population to repent!! How strange this mission appeared to him! His own people – People of Israel were on the path of drawing away from G-d, yet he was sent to save others – and not just others, these were the worst enemies of Israel. Yonah could he bear to witness the contrast of the Assyrians returning to God in the face of his prophecy, with the Jews resisting any chance for spiritual self-preservation. We all, in fact are Yonah!!! “Yonah יונה in Kabbalistic language is another name for the soul. Hence, the story of Yonah is the story of our soul’s journey in this world. 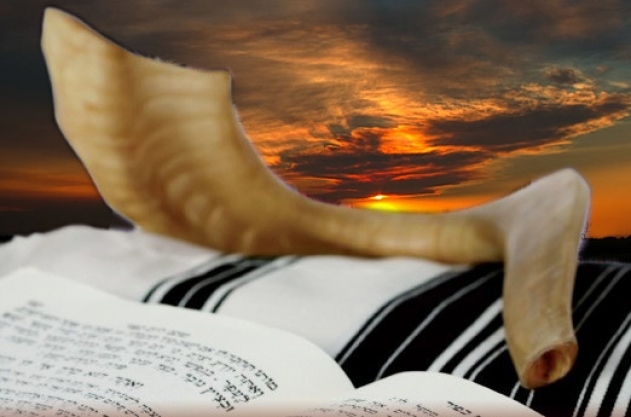 On Yom Kippur, as we examine our lives and consider our purpose in this world, we remember the historical Yonah whose real-life narrative symbolizes our spiritual journey. Our story begins at birth. A soul from the high spheres is plunged into an earthly body. Before its descent, the soul lived an angel-like existence, being intimately close to its Creator. But the soul must leave its home. It is confined to a material vessel in this world. “Yonah,” the soul, “boards the ship,” – the body. The soul, Yonah, the poor passenger, has traveled far away from G‑d. Yet, where can one go and be far from the One? Where is it that the Omnipresent cannot be found? Has the soul—upon entering this coarse, physical realm—really left G‑d behind? Just as G‑d was with Yonah at the moment of his first prophecy in the Holy Land, so too was G‑d with Yonah as he languished on the high seas. And yet, we, like Yonah, delude ourselves into thinking that our journey to this earth has somehow taken us “out of range” of our relationship with G‑d. Like Yonah, we take this perceived distance as an indication that we have somehow been dismissed from our mission. But no; the soul does not escape G‑d by coming down to this earth. To the contrary, it is an agent of G‑d, a representative of His will charged with imbuing sanctity into the mundane and perfecting an imperfect world. Sooner or later, the false lure of material satisfaction comes to its inevitable conclusion, and the physical life to which the soul had resigned itself grows unruly and fierce. “The Almighty rouses a furious tempest.” Not to punish, heaven forbid, but to shake the soul from its complacency, for “Yonah had gone down to the inner part of the ship . . . and slept.” The soul is numb. And the moment of truth inevitably comes. Tell us…, for whose cause this evil is upon us: what is your occupation? These questions evoke a voice of conscience from within. The soul must realize – G‑d is here too, and I am none other than His very messenger. My life has a purpose! Let’s take a look at the Hebrew word מאין – ME’AYIN – ‘Where from?’ which appears in the above verse. 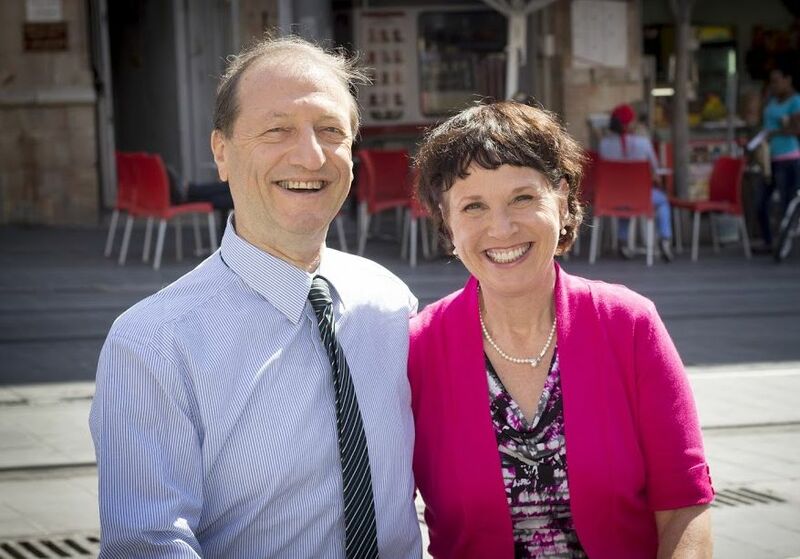 This expression was not considered to be ‘proper Hebrew’ until recent years. 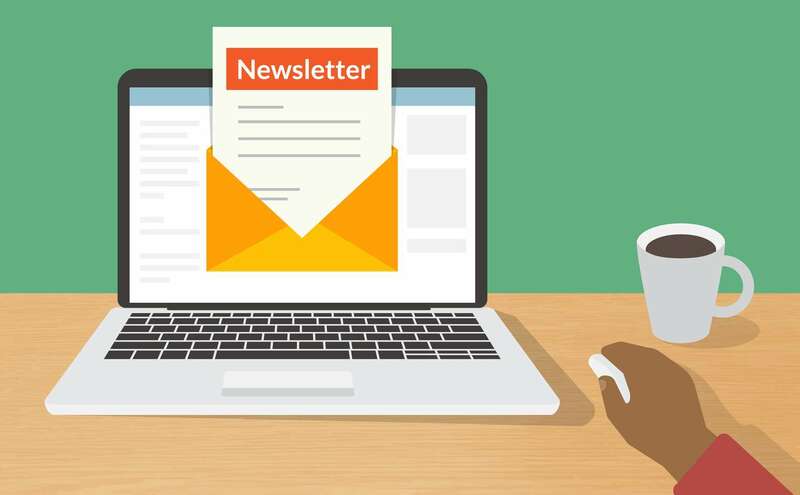 Many ask us for a permission to redistribute our newsletters – by all means, please do feel free to forward this newsletter to anyone you wish!